For the past 36 years, Inc Magazine has recognized private companies and every year they publish a list of 5000 fastest growing privately held businesses. Inc. announced that Avelead has earned the position of 496 on the 2018 Inc. 5000 List. In the category of IT Management, Avelead ranked 20th overall. Companies included in this exclusive list have, on average, grown six-fold in the past few years despite the economic growth being around 11% around the same time. 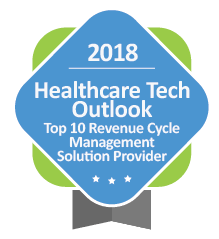 Avelead’s focus and expertise on Clinically Driven Revenue Cycle Cerner Implementations has been a big part of their growth. As an Inc. 5000 honoree, Avelead now shares a pedigree with Intuit, Zappas, Under Armour, Microsoft, GoPro, Timberland and dozens of other alumni that have gone on to become household names. Avelead’s tremendous growth over the past few years has helped it earn this recognition. The class of 2018 also includes additional powerhouses such as Peloton, Brooklinen, and PopSockets. Avelead’s growth over the last three years (in terms of revenue and number of employees) helped it earn the recognition and accolade associated with the Inc. 5000 list. 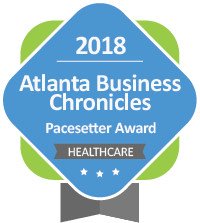 “This recognition, along with the Business Chronical Pacesetter Award earned earlier this year, is made possible by the support of our customers and the hard work from our employees.” commented Jawad Shaikh, Avelead’s Executive Director. “We are delighted and honored to receive this recognition.” Additionally, Avelead was chosen as one of the Seven Small Jewels by Consulting Magazine and a top 50 Healthcare Firm by CIO Magazine earlier in 2018. Avelead helps hospitals and health systems implement and optimize their clinical, financial, and operational IT systems through implementation services, software technology, and revenue cycle services. 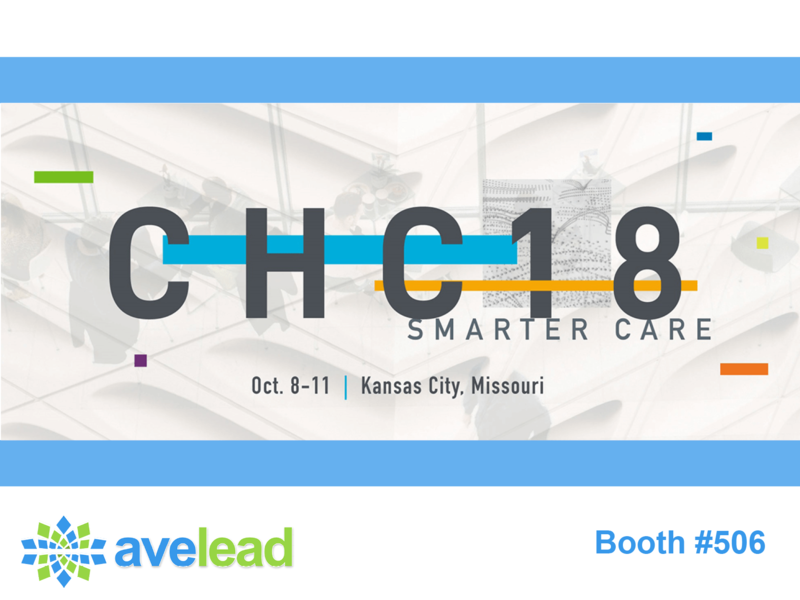 By utilizing a well-blended mixture of strong leadership, solid methodologies, and innovative software technology, Avelead delivers reliable results for their clients. Since its inception, Avelead has consulted with more than 60 hospitals and health systems nationally. For more information, visit www.avelead.com and connect with Avelead on Twitter, LinkedIn, and Facebook.